Mixer is a kind of mixing equipment, with advantages of easy to use, simple design, good shape, high efficiency and automation can reduce workload of human beings, so currently, it is mixing equipmentpopular in most users. 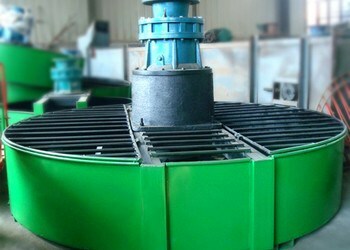 Mixer is with blade, which can rotate in the slot to mix materials, and presently, mixeris also in the development of many aspects. 5. 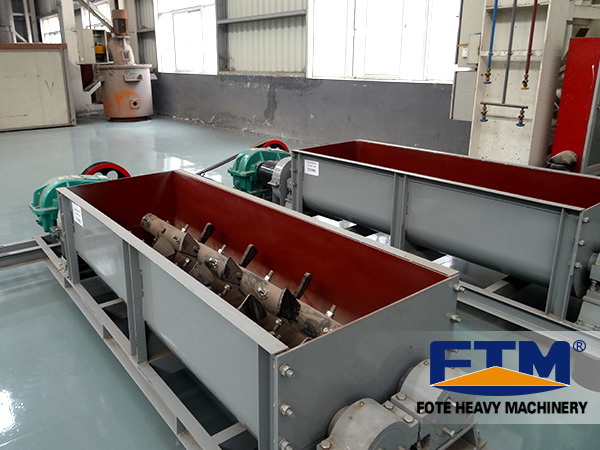 Mixer with specifications of 0.5m³, 0.75m³, 1.5m³, 1.5m³, 2.0m³, 3.0m³, 4.0m³ are optional.